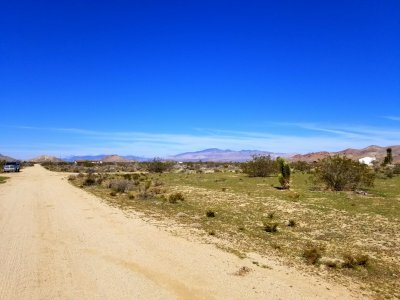 bustling downtown area of Lancaster. 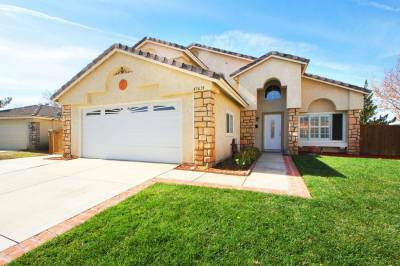 The highly residential town offers lovely homes for those who wish to experience its abundance. 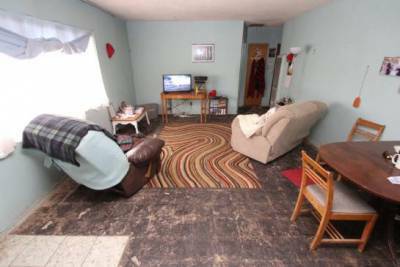 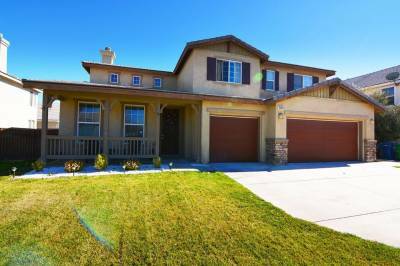 So if you are planning to move in and buy a property, it is wise to contact JohnHart Real Estate. 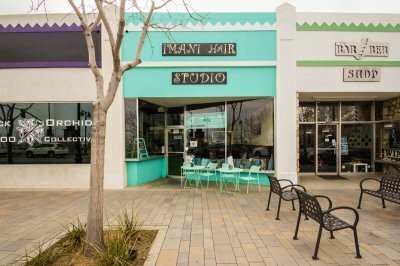 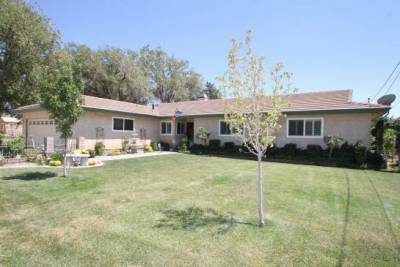 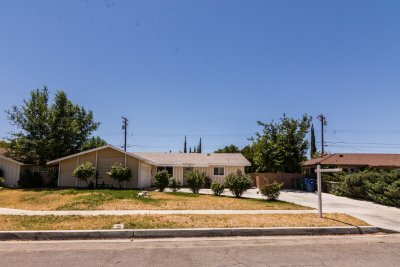 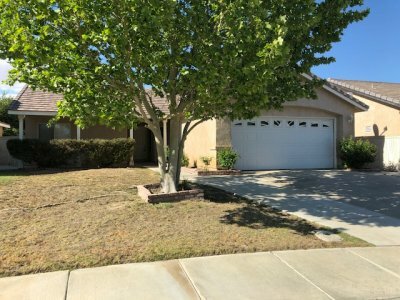 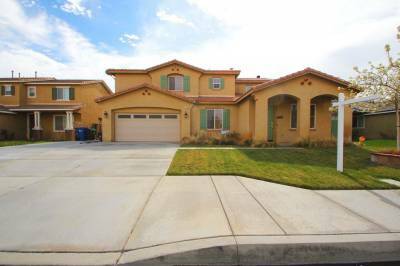 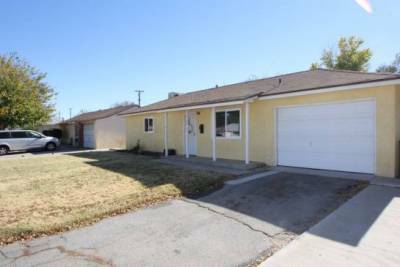 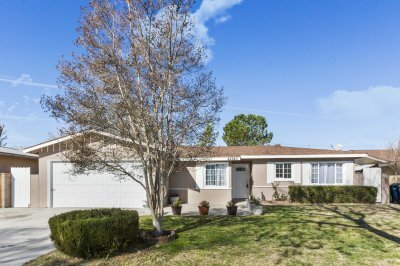 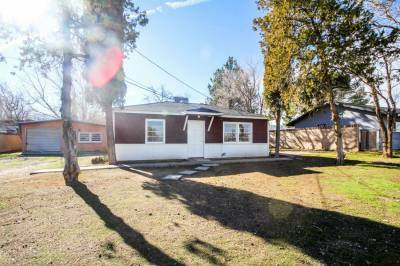 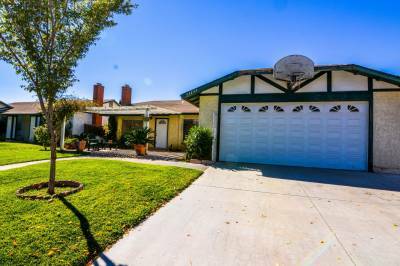 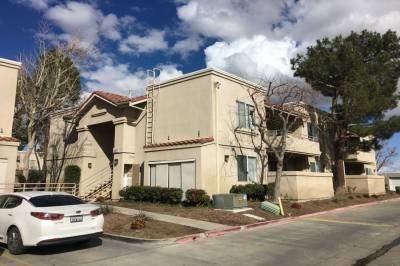 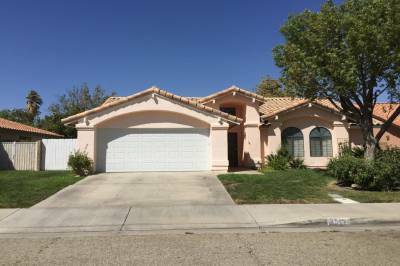 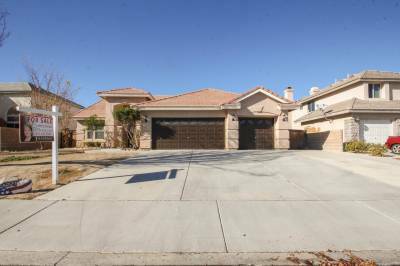 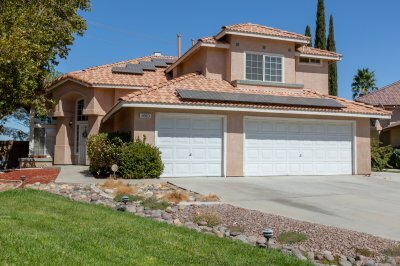 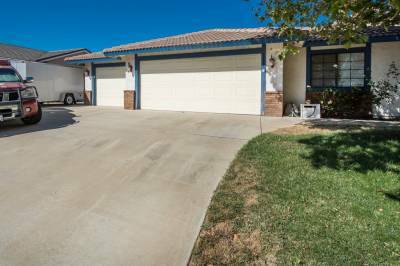 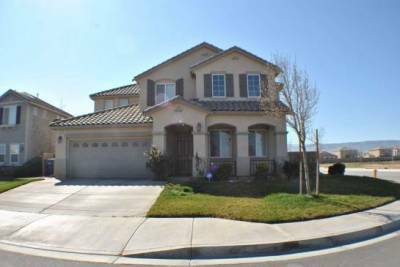 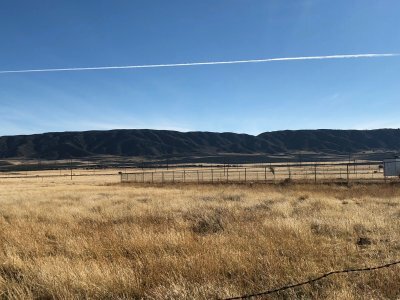 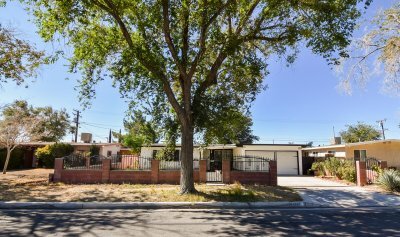 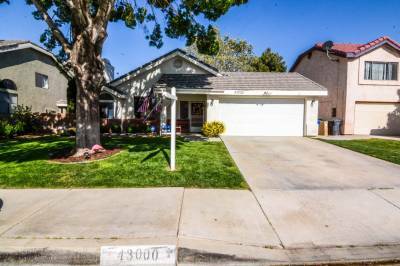 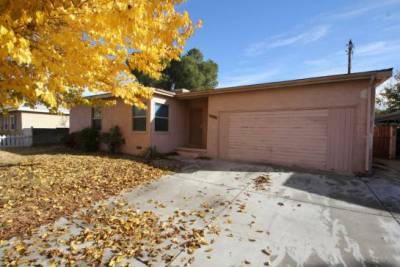 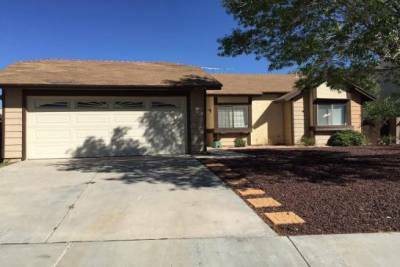 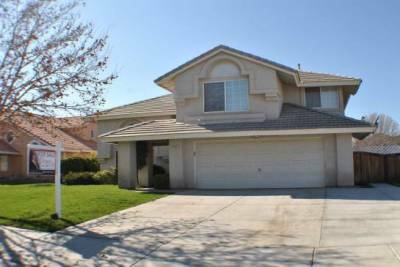 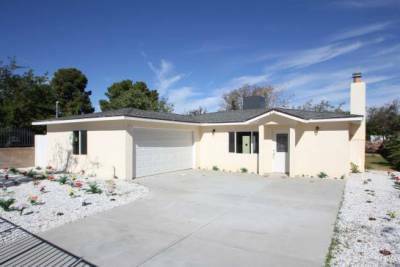 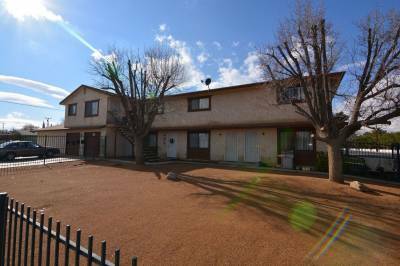 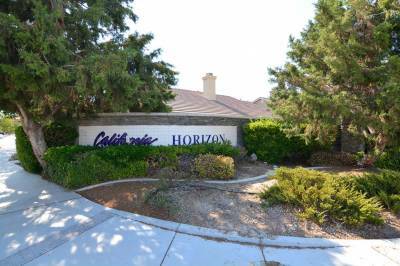 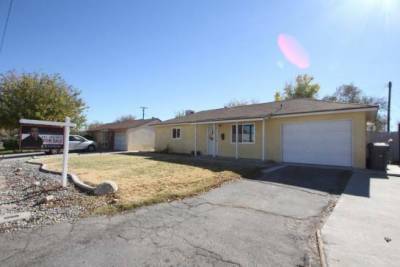 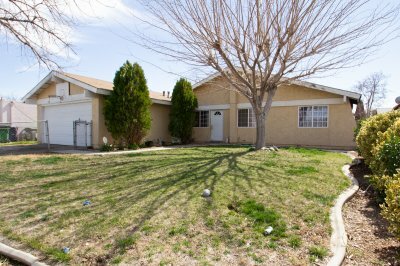 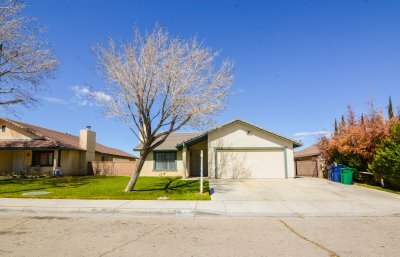 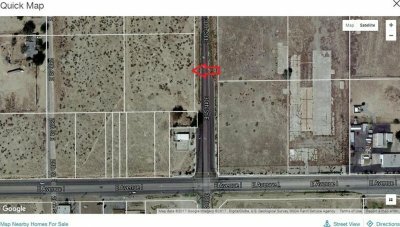 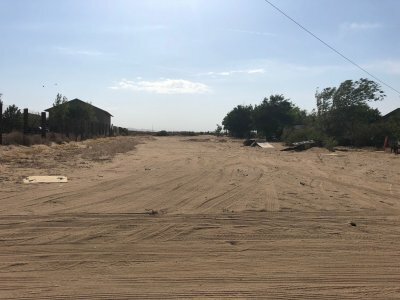 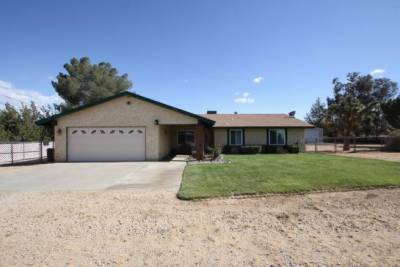 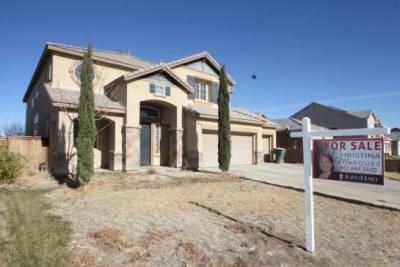 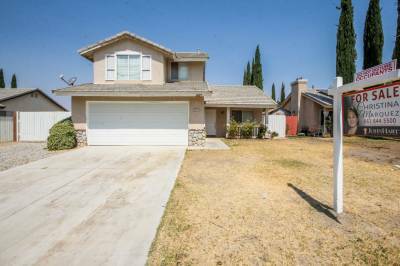 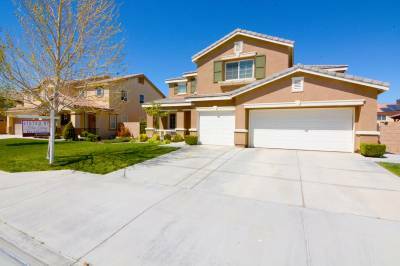 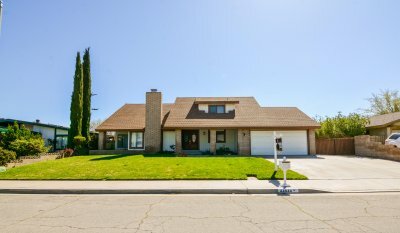 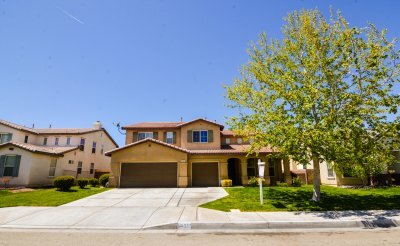 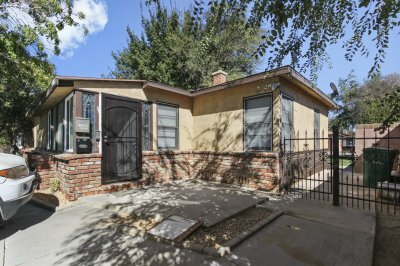 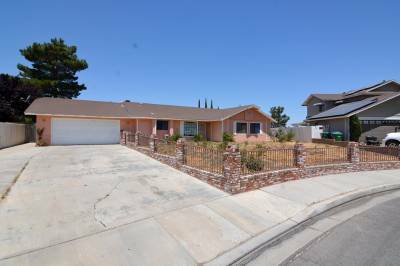 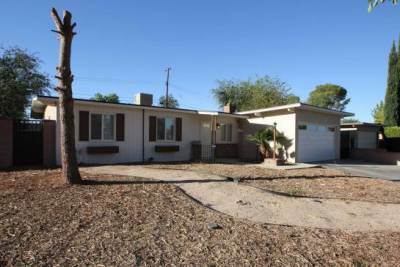 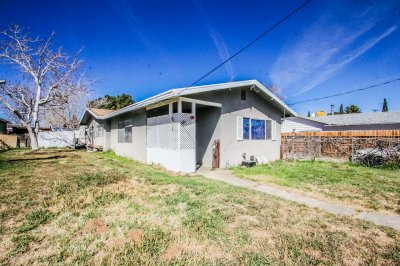 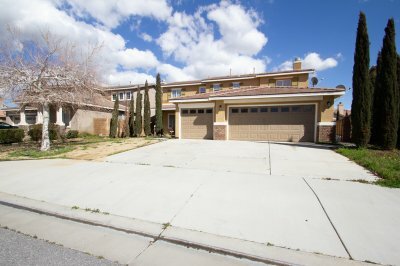 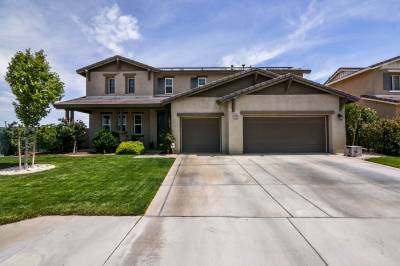 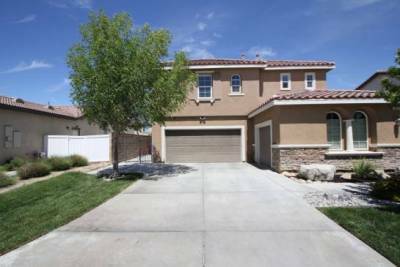 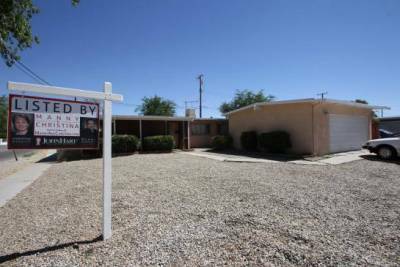 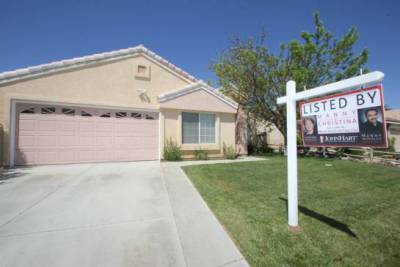 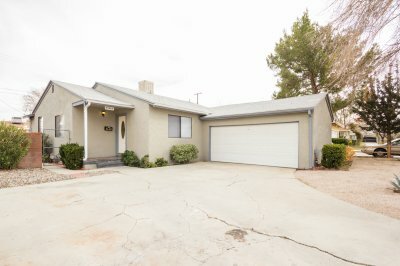 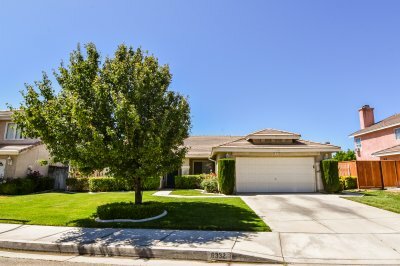 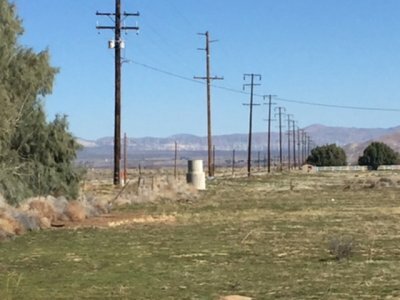 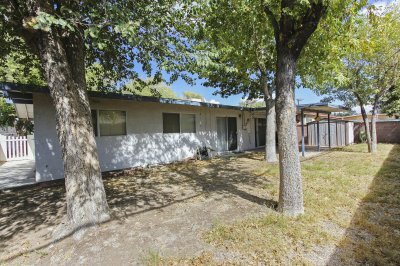 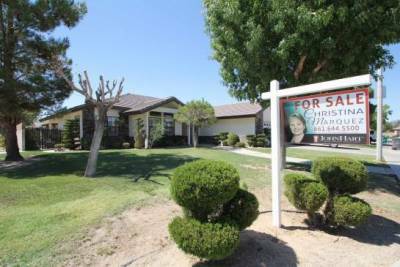 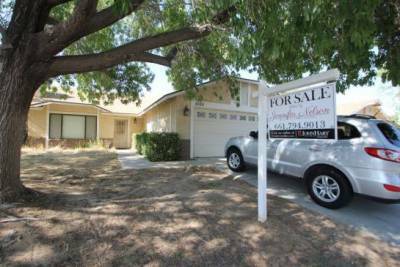 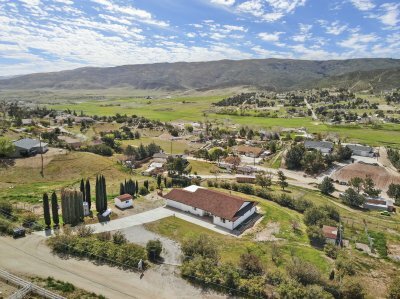 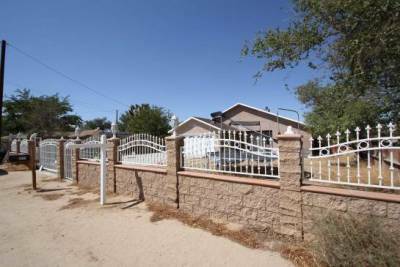 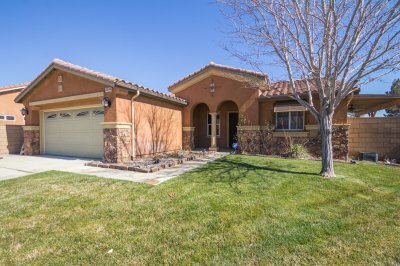 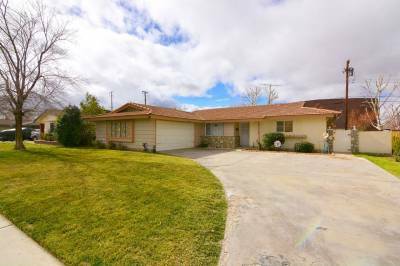 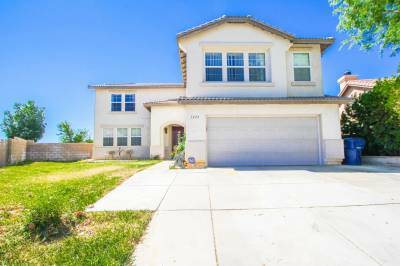 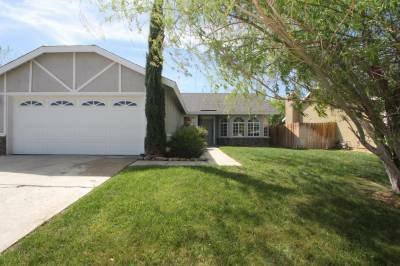 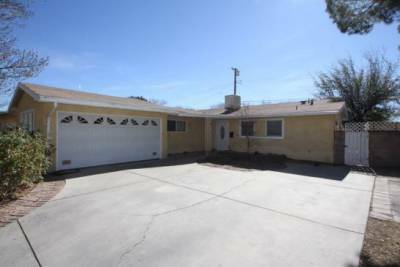 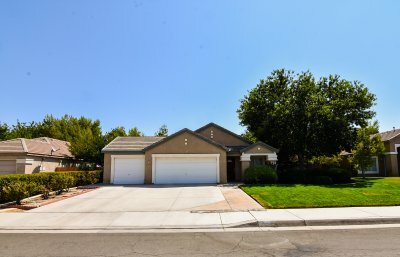 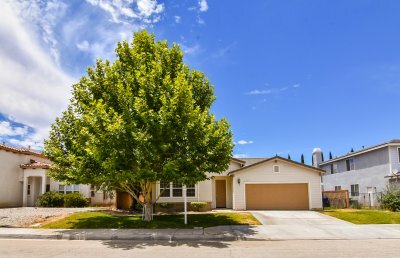 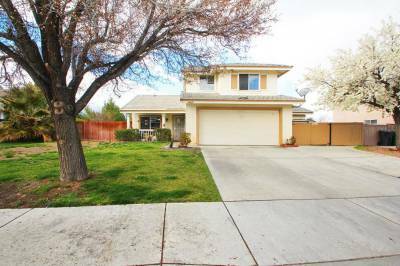 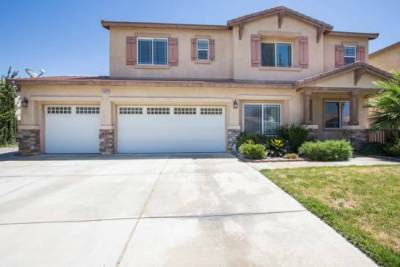 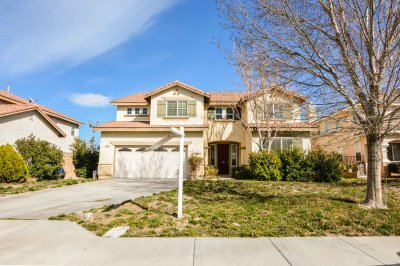 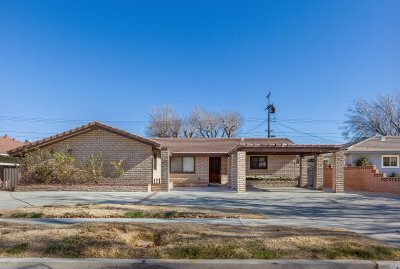 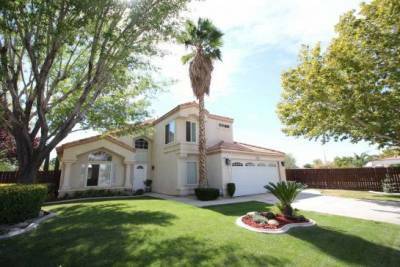 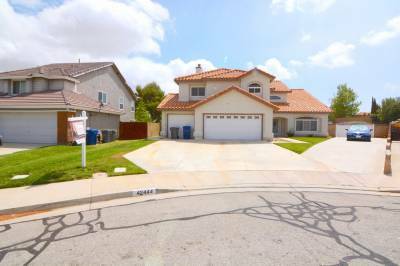 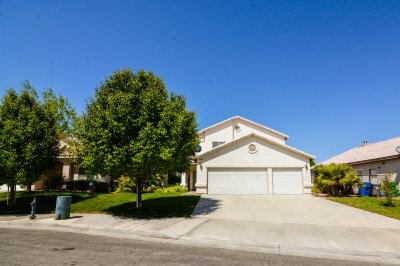 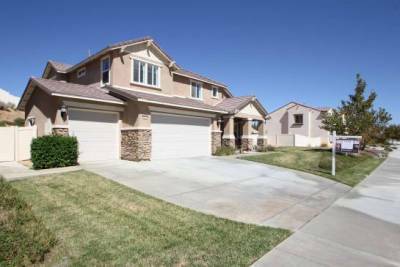 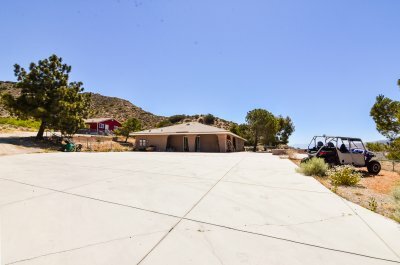 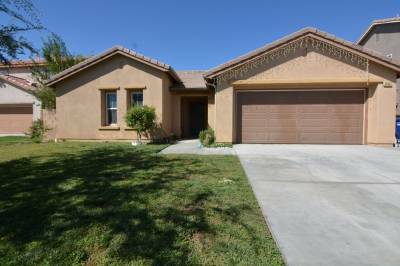 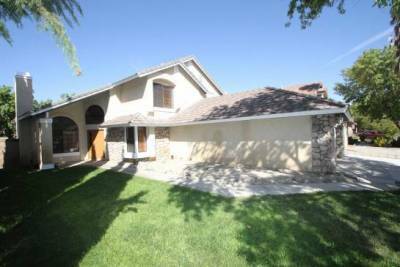 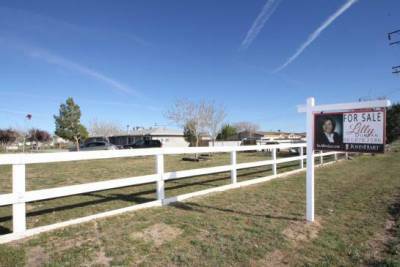 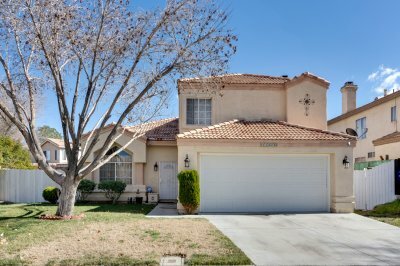 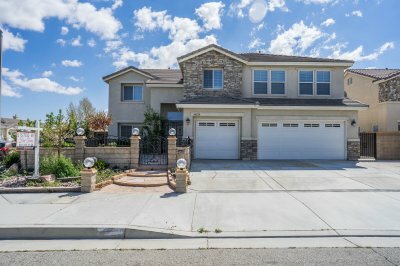 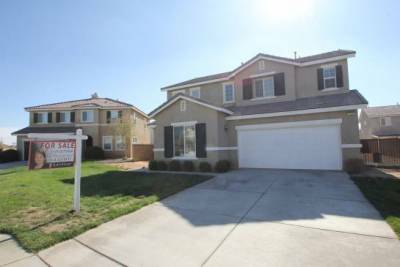 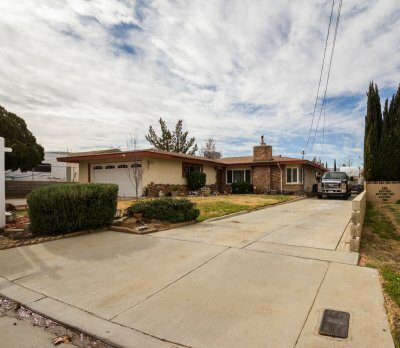 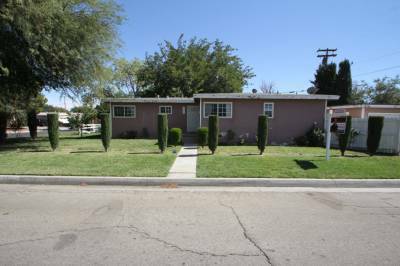 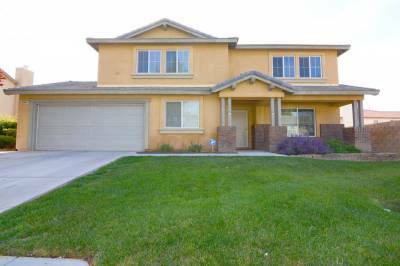 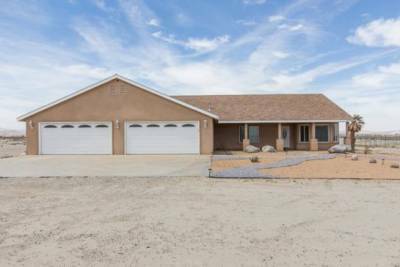 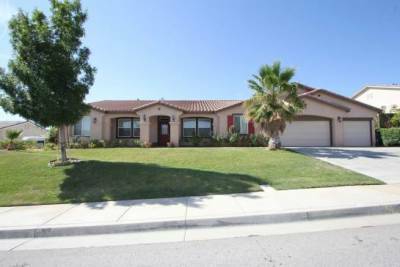 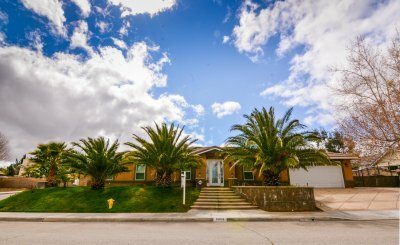 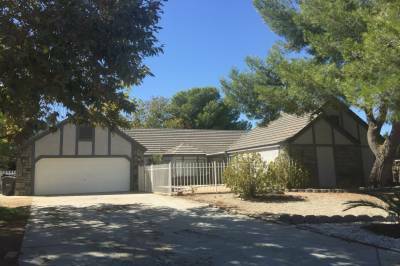 The company comes with qualified real estate agents who will provide sound options and make sure that you check out the Antelope Acres short sale listing. 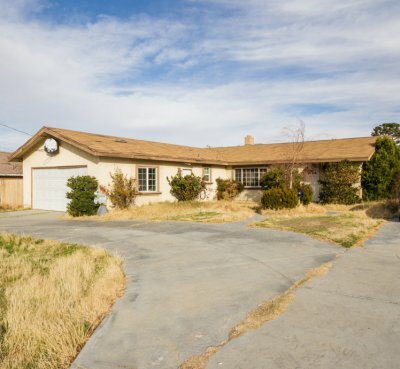 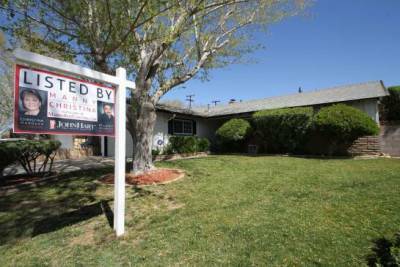 Distressed residents who are planning to sell their properties before bankruptcy breaks in can benefit from putting their homes under the Antelope Acres short sale list. 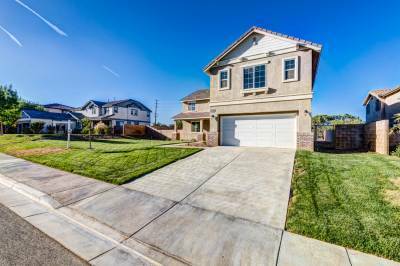 Those having mortgage problems with default issues can also take advantage of our company’s mortgage help services such as foreclosure prevention and loan modification. 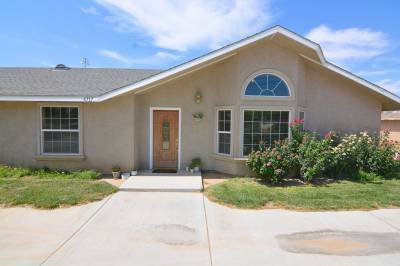 Both of these programs make sure that the home value stays or rises to a acceptable level and help both the sellers and prospective buyers. 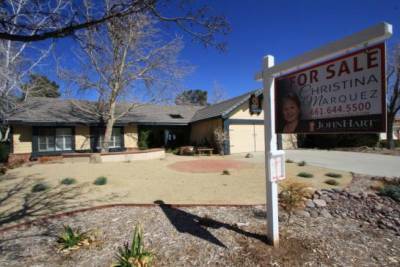 Since the town is a magnet for home seekers, selling is often never a problem. 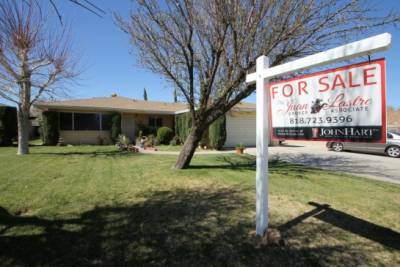 Buyers on the other hand can also rest assure that many of the homes for sale come with reasonable rates. 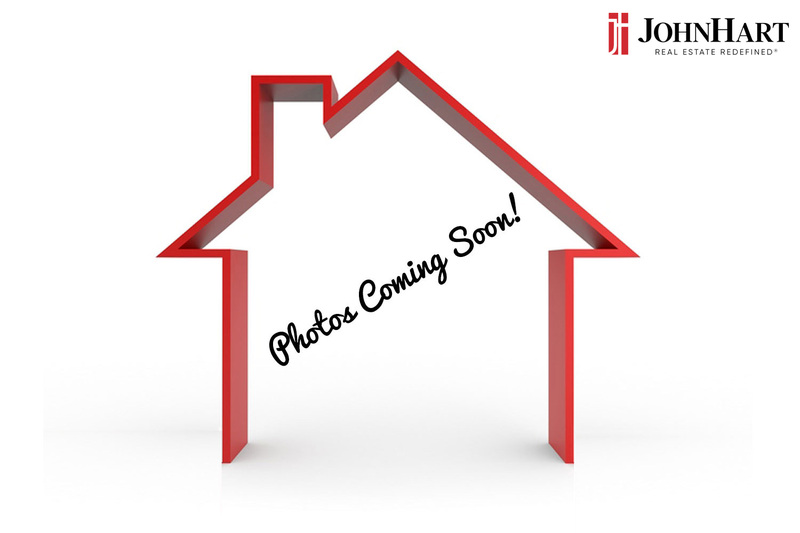 Contact JohnHart Real Estate today and start making your dream in living within a serene community a reality.